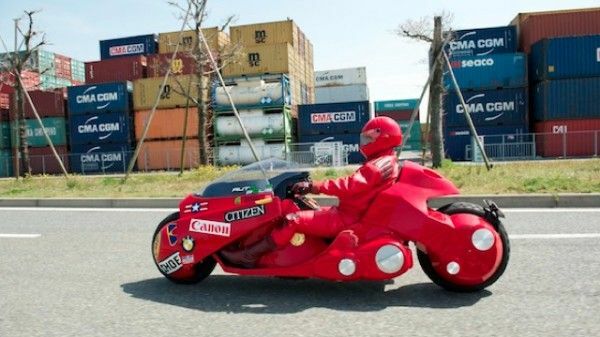 While the live-action Akira may never surpass the original in the minds of fans, this live-action version of Shotaro Kaneda’s cherry-red motorcycle certainly does the trick. 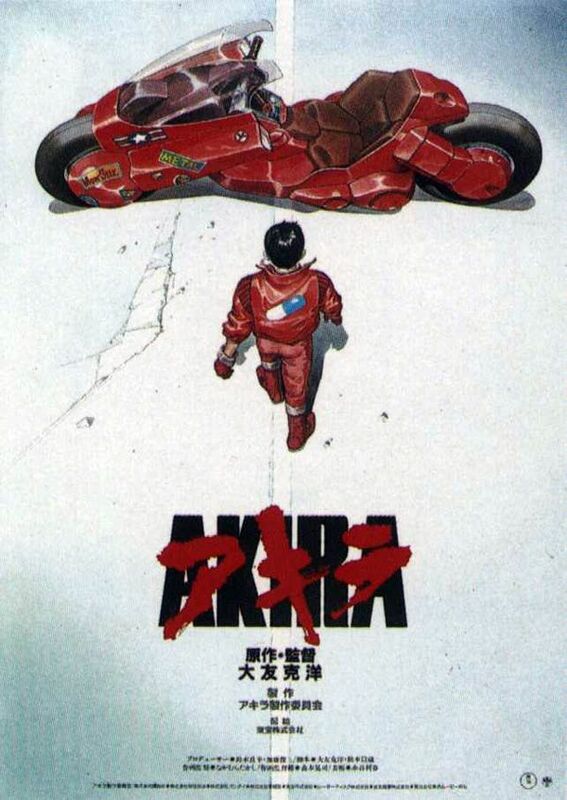 Built over the span of seven years at a cost of $121,000 by Akira fan, Masashi Teshima, this replica is officially recognized by Akira creator, Katsuhiro Otomo. 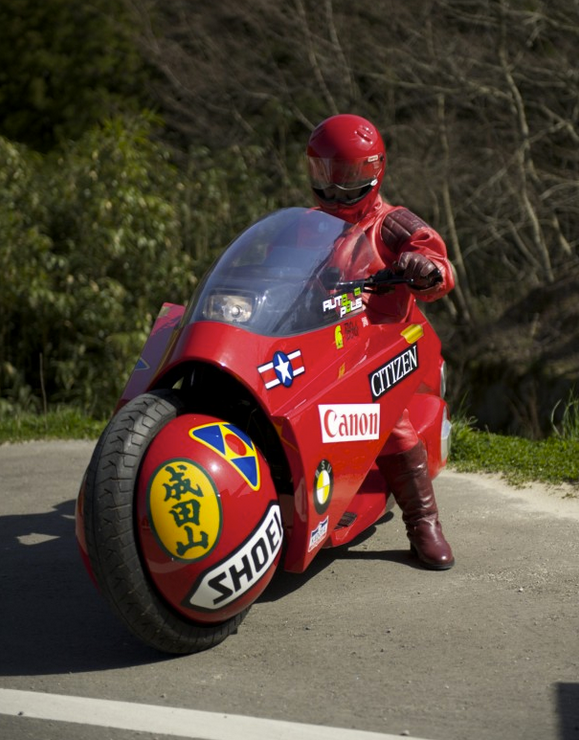 Teshima is currently riding across Japan in order to raise money and awareness for a children’s autism charity. He’ll end up in Tokyo where the bike will be put on exhibit for Otomo where visitors can take pictures with the iconic ride. 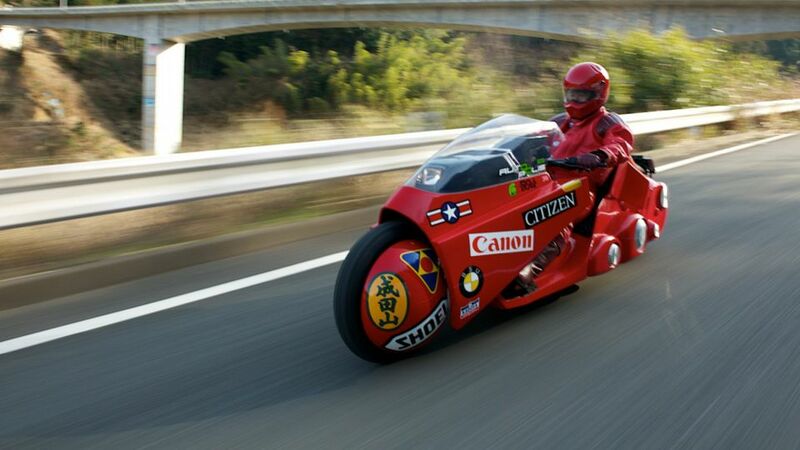 Proceeds from the exhibit will go to help the victims of last year’s earthquakes and tsunami. 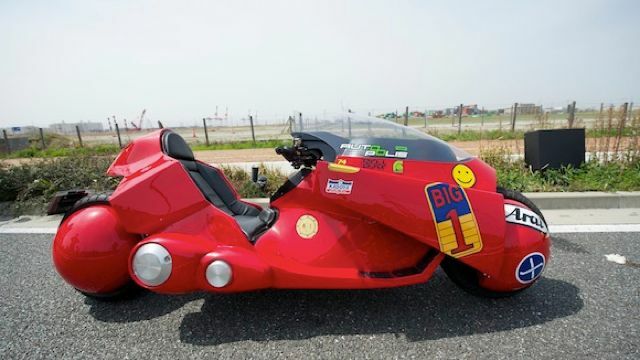 While the live-action version of Akira is still mired in development hell, you can hit the jump to check out what Kaneda’s sweet ride looks like in real life. A secret military project endangers Neo-Tokyo when it turns a biker gang member into a rampaging psionic psychopath that only two kids and a group of psionics can stop.